The 12.1" small and 2 kilogram light Acer Aspire 2920 is an attractive choice for home users who are looking for a subnotebook with fully-fledged equipment and performance. Additionally, the 2920 offers plenty of space to store data and an excellent WXGA display. Ultra portable and light subnotebooks that fit in handbags are currently very popular among notebook buyers. But until now, fully fledged subnotebooks tended to be prohibitively expensive. This situation changed when Asus published its cheap Eee mininotebook. Other producers quickly noticed the potential, which explains the newest product announcements of HP's "HP2133" , MSI's "Wind Notebook", as well as Zepto's "Titan" and "Notus". Nowadays users that need more performance, data storage or a bigger display than mininotebooks or ultra mobile notebooks (UMPC) can offer, can also choose among a variety of well equipped and still inexpensive 12.1 inch subnotebooks. Although they are not quite as light as the expensive high end subnotebooks and UMPCs, 12.1" subnotebooks like the Acer Aspire 2920 offer good overall performance at an acceptable price. We ran various tests to find out how much value you can expect for your money. 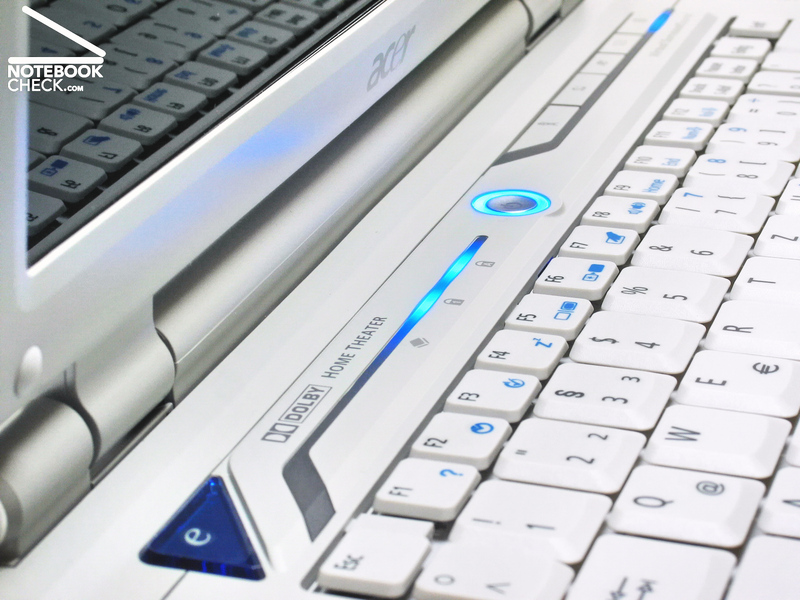 Like with its big brothers Aspire 7520G and 7720G, the Gemstone design with light grey colours on the inside, as well as asymmetrically designed hot keys in blue neon colour look are responsible for the look of the Aspire 2920. 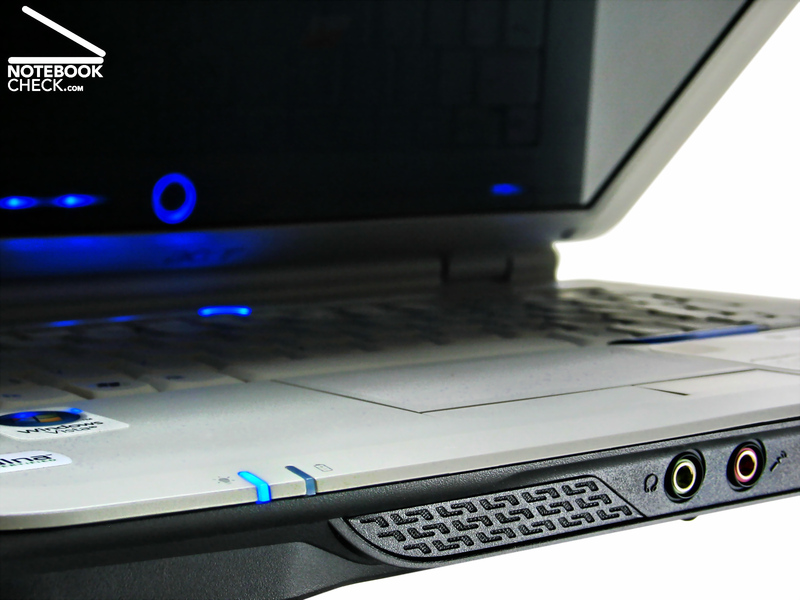 Various illuminated status lights and the blue illuminated, circle shaped on-off switch add additional pep and improve the look inside the notebook. The Acer Aspire 2920 looks almost cute with its compact size of 31.0 x 22.7 x 4.4 centimeters in combination with the round case edges. Although it is a bit too big and with 2.1 kilogram slightly overweight compared with ultra light subnotebooks, the Aspire 2920 makes up for it with a significantly lower price than high end ultra portable notebooks. 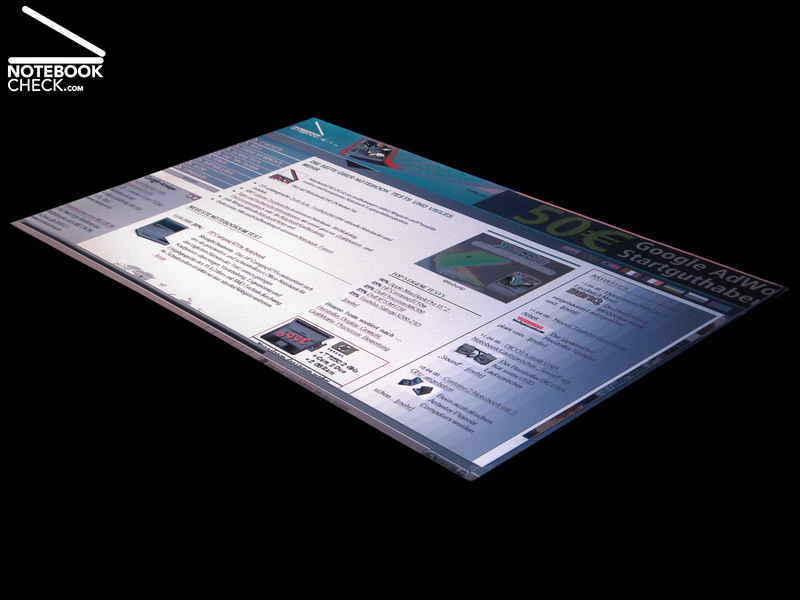 Acer's little 2920 follows current fashion trends and presents itself with glossy display lid. But instead of common glossy paint it uses an interesting relief like 3D design. The lid is kept shut by self closing hinges, a switch is not necessary for the 2920. Lid workmanship is by and large solid, only the LCD frame is a bit thin and its lower side has a gap of about a millimeter towards the display. The case of the subnotebook impresses with a flexural rigid frame, which provides the notebook with a stable base and prevents most of the creaking noises that are typical for notebooks made with plastic. Far less impressive is the workmanship of the Aspire 2920's plastic parts. Imprecise workmanship caused small gaps around the hinge covers and the panel in front of it, which overshadows the otherwise positive impression. 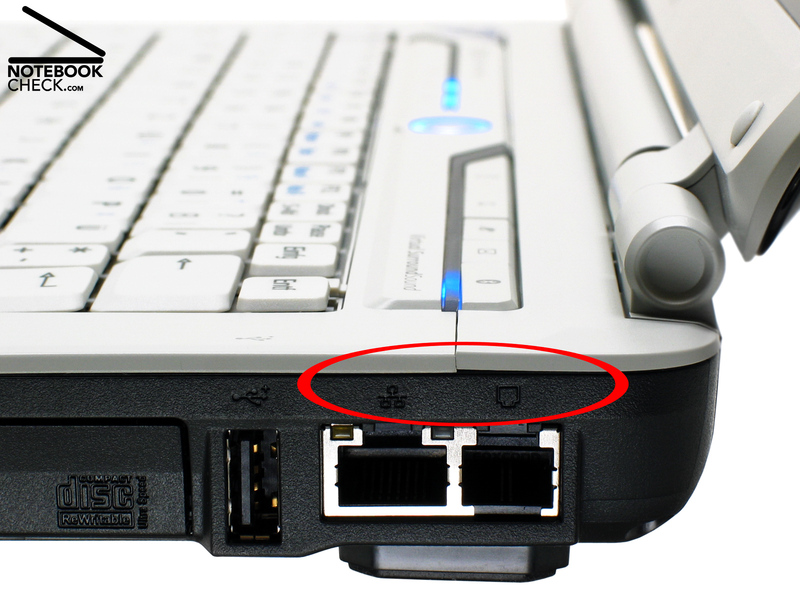 All important interfaces are built into the Aspire 2920. Three fast USB 2.0 ports for external devices, S-video-out, as well as audio ports for earphones and microphone are available. A common VGA connection for external monitors is included as well. 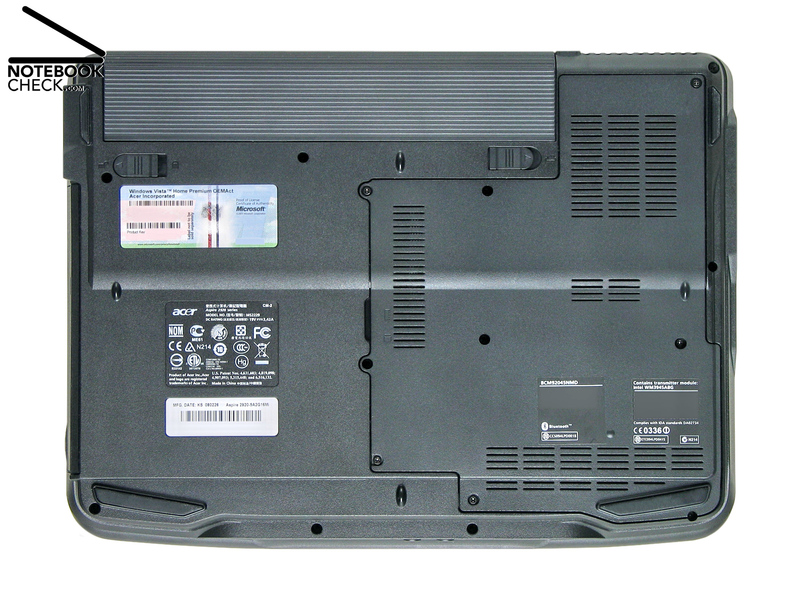 The Aspire 2920 doesen't have DVI or HDMI, but these digital video connections are not even common among more expensive 12.1" ultra portable notebooks. 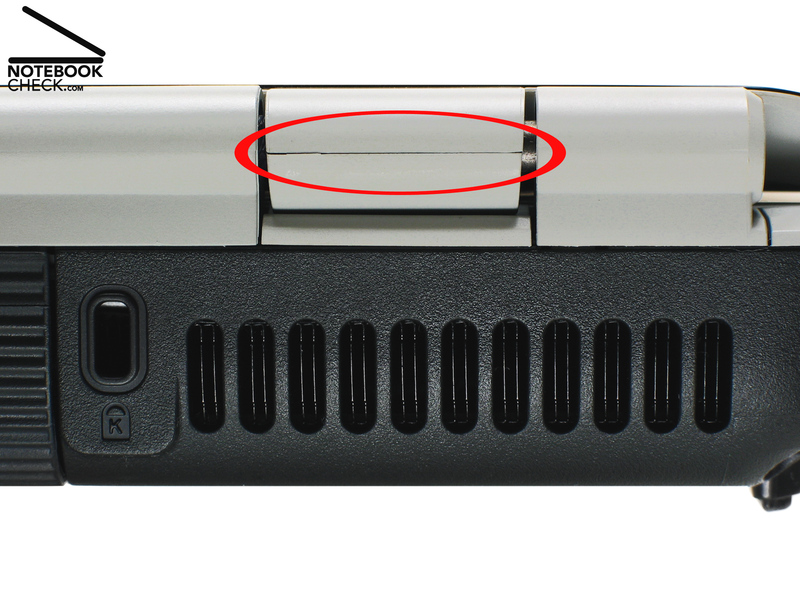 Modern expansion cards can be inserted into Aspire 2920's ExpressCard/54 slot. Furthermore, the 5-in-1 card reader can also read popular flash memory with the format MultiMediaCard (MMC), memory stick standard and pro (MS, MS Pro), Secure Digital (SD) and xD-picture card (xD). A web cam that is integrated into the display frame above the screen and a microphone allow video chats with friends. Responsible for data transfer over cable network is a modem and a fast Gigabit-LAN connection. 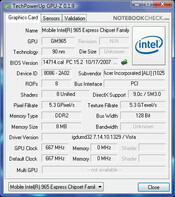 Wireless connections are established over Intel's Pro/Wireless 3945ABG (IEEE 802.11a/b/g). But "turbo-WLAN draft-n standard with up to 300MBit/s is not possible with the 3945ABG. UMTS/HSDPA support is missing as well. The Aspire 2920 makes up for it with the fast Bluetooth2.0+ that lets wireless devices like headsets connect to the notebook. 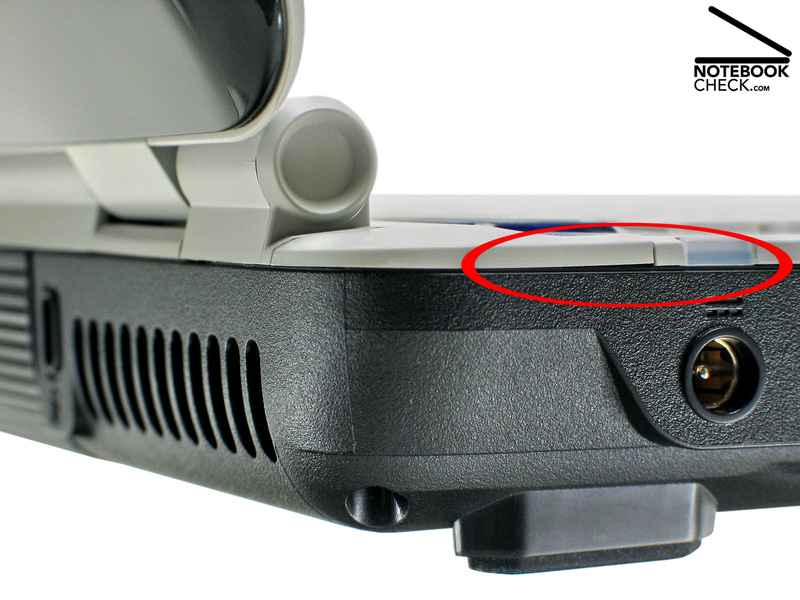 The Acer Aspire 2920's accessories are rather limited. Neither recovery disc for Vista Home Premium nor driver CD/DVD are included in the package. Users have thus to create their own recovery discs with Acers eRecovery management via hard disc . As a result, it takes about one hour to fully restore the system including all drivers and help applications. 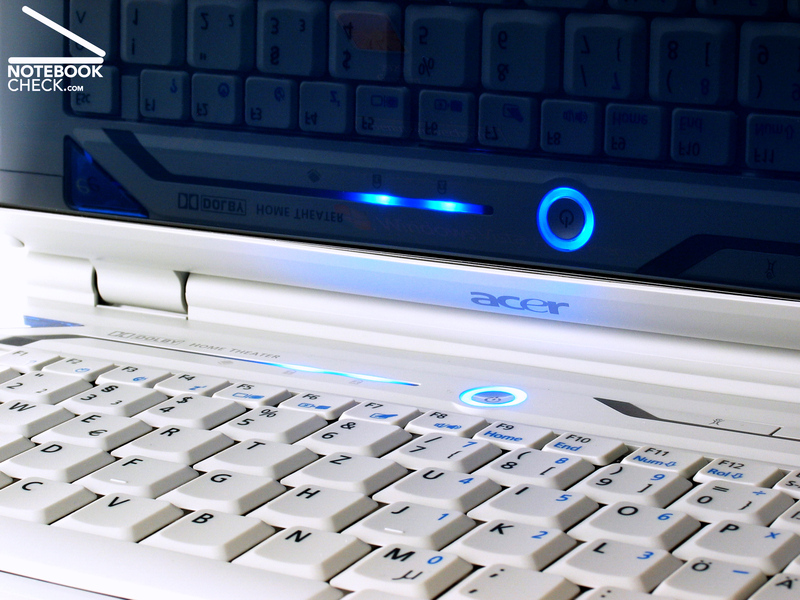 Six hot keys allow convenient control over the Acer Aspire 2920. 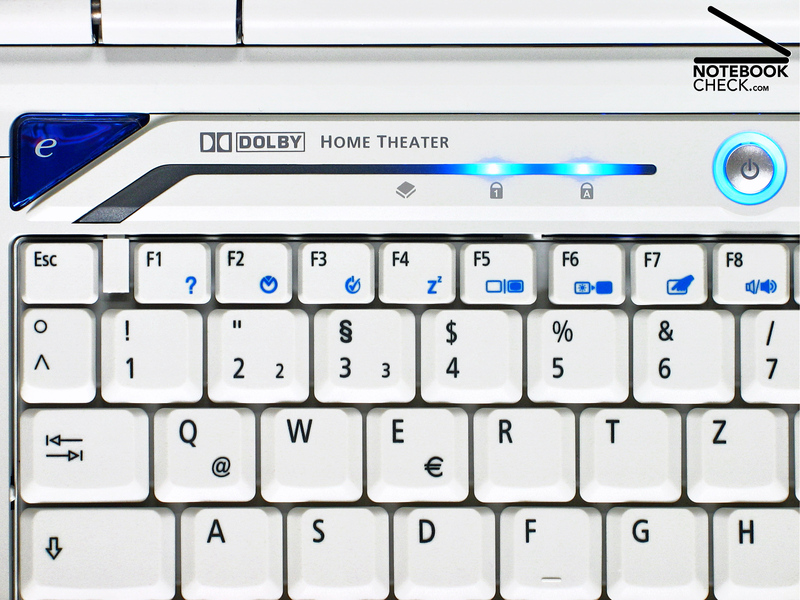 Next to keys for the Acer Arcade entertainment software, as well as Bluetooth and Wireless LAN, are keys to quickly start the favorite web browser or e-mail program. A small wheel on the front side regulates volume of the integrated speakers. Acer managed to put 85 keys on the keyboard of the Aspire 2920. Frequent spelling mistakes during fast typing are common at the beginning, despite standard layout. This is mainly caused by the small shift keys, which are only 1.2 x 1.4 centimeter big. Positive is the good feedback and clear pressure point, which cannot be said about the flexing around the number "9" on the keyboard. 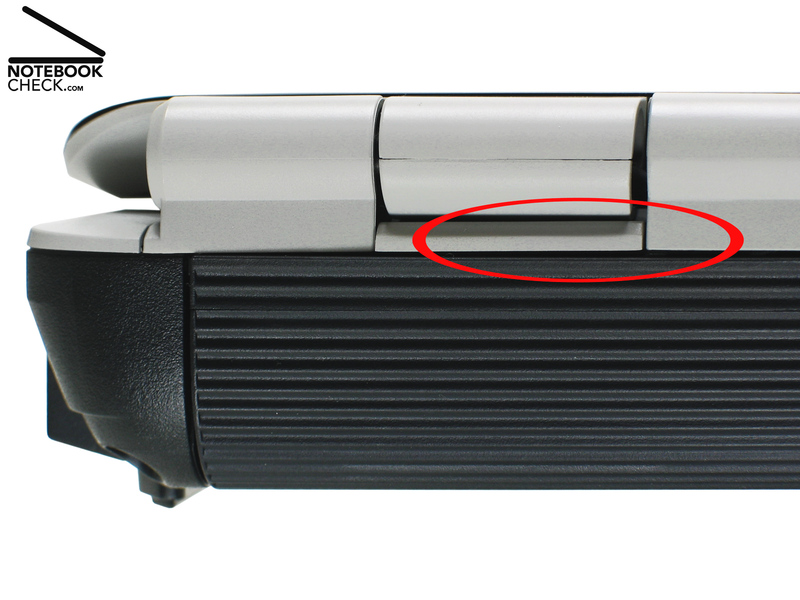 Even moderate key pressure bends the keyboard by about about a millimeter and lets it spring back if the key is released. 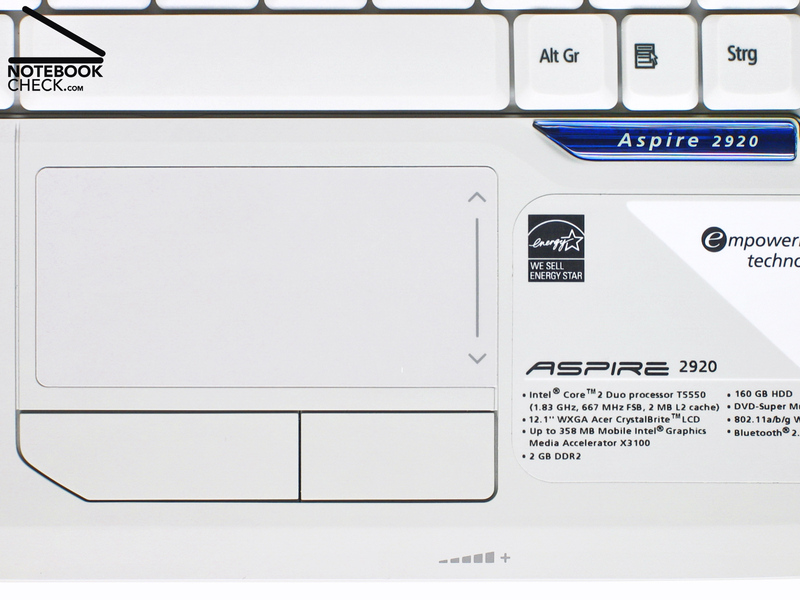 A 8.0 x 3.8 centimeter touch pad for mouse less navigation is integrated into the Aspire 2920. This is pretty much space to navigate for a subnotebook. The touch pad worked precise in the test and scrolling via optical marker worked without problems. 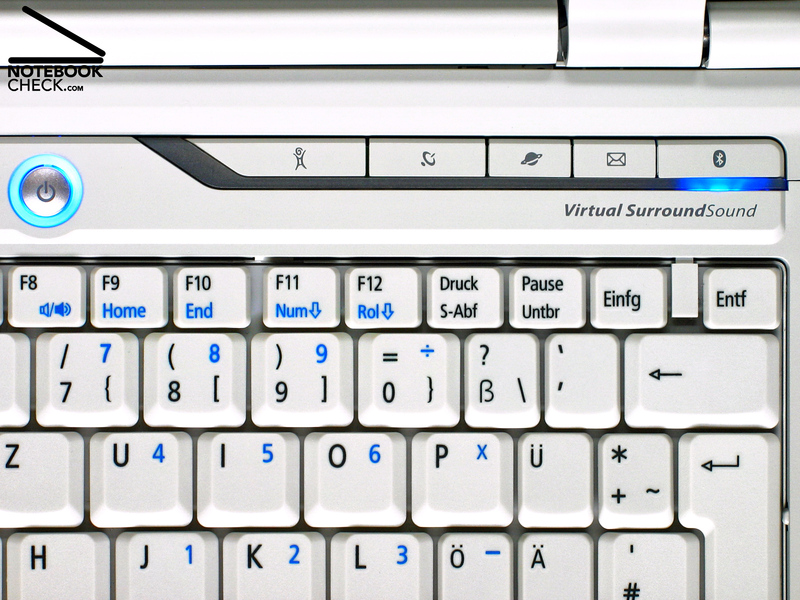 Pressing the key combination Fn + F7 deactivates respectively activates the touch pad if necessary. Both touch pad buttons are very responsive and don't require strong pressure, but the clicking sound was rather loud in the test. 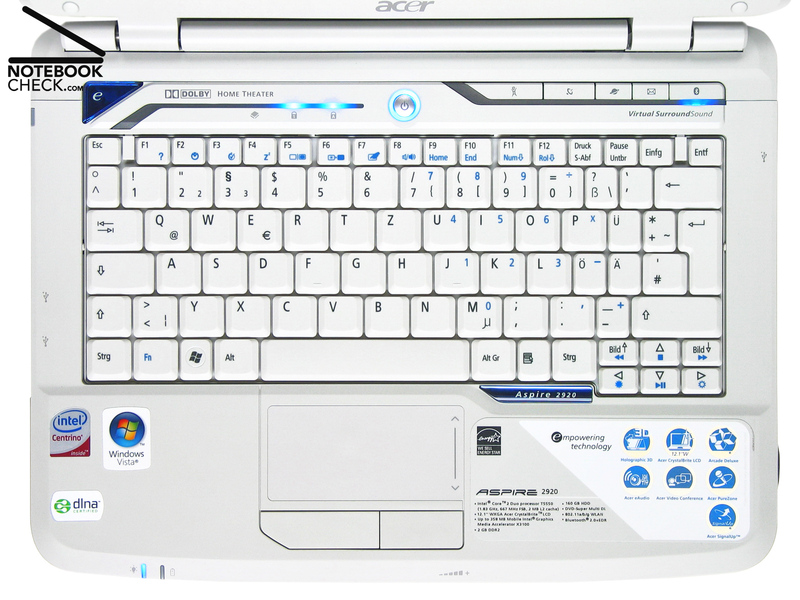 The Acer Aspire 2920 contains a 12.1 inch wide screen LCD (AUO B121EW03) with glossy surface (CrystalBrite). Despite its small size, it has a native resolution of 1280 x 800 pixel (WXGA) and puts with an impressive average brightness of 195.2cd/m2 most of its bigger colleagues to shame. 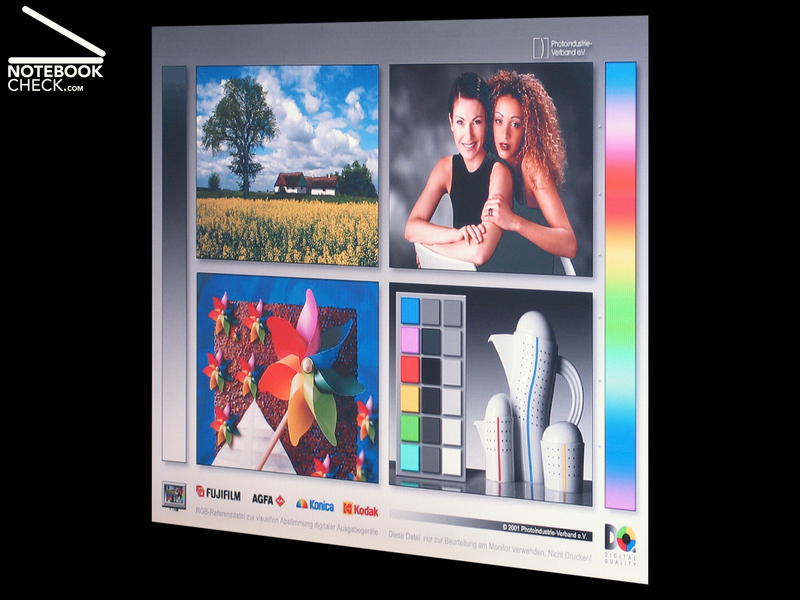 If the display wouldn't reflect so much, it could be used to work outdoors in shadowy places. Illumination of our test sample was "very good". 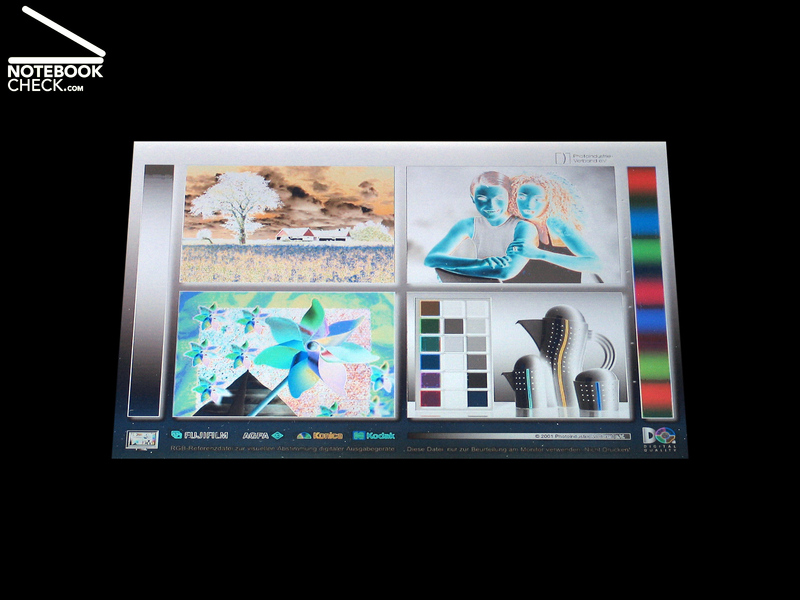 The Aspire 2920 display achieved a value of 85.7 percent. Brightness deviation between the brightest (215.4cd/m2) and darkest point on the screen (184.7cd/m2) is thus only 14.3 percent. 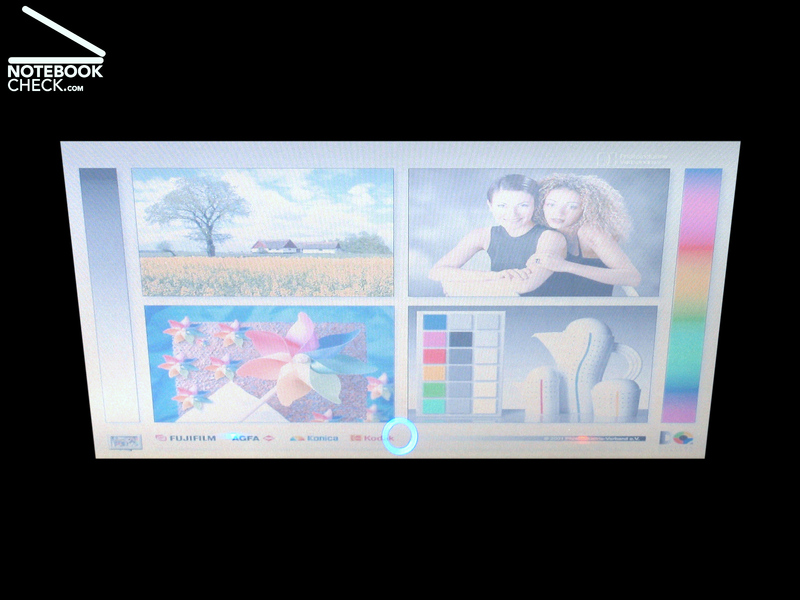 Minimum brightness (black value) was 0.8cd/m2, resulting in a contrast of almost 270:1 - "good". In the direct sight-comparison with our 20 inch benchmark TFT Viewsonic VP2030b, the Acer Aspire 2920 offers a good impression with brilliant colours and good colour display. The benchmark pictures look sharp and detailed. Portrait photos on the other hand show - following the current trend of notebook displays - a rather "cold" colour calibration (slight blue tint). Viewing angle stability is in vertical and horizontal direction "satisfactory". 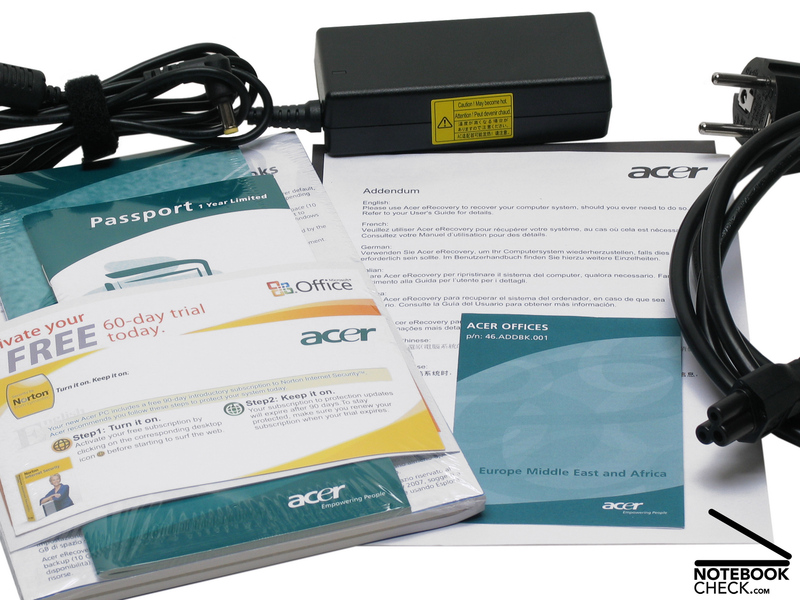 Office applications verify that Acer's small subnotebook is indeed a fully fledged notebook. 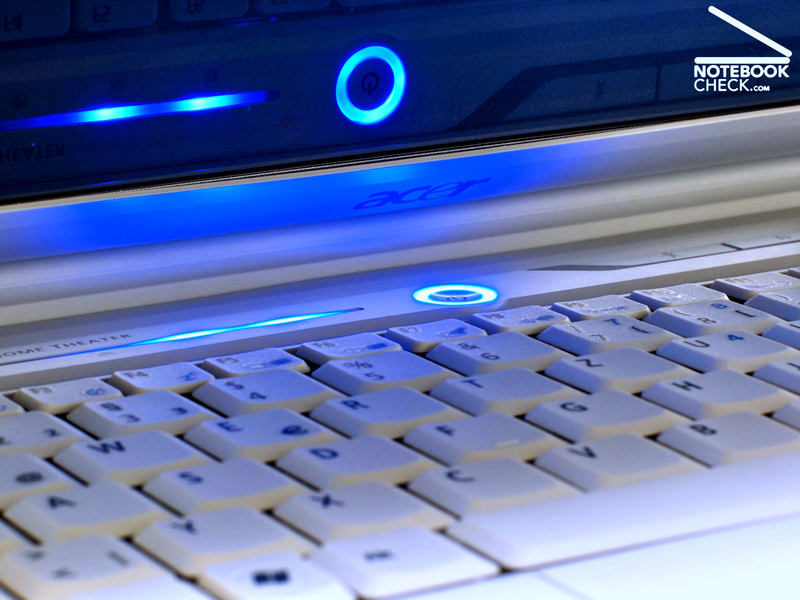 It flexes its muscles with a Intel Core 2 Duo T5550. 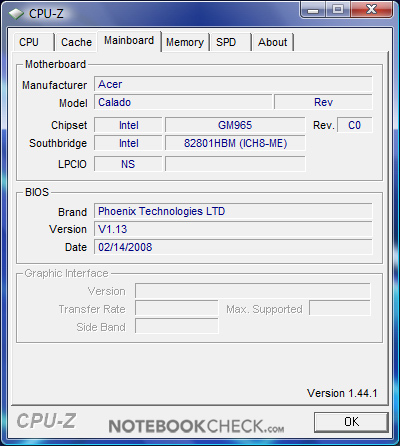 The T5550 has two processor cores with 1.83GHz and 2MByte level 2 cache each. 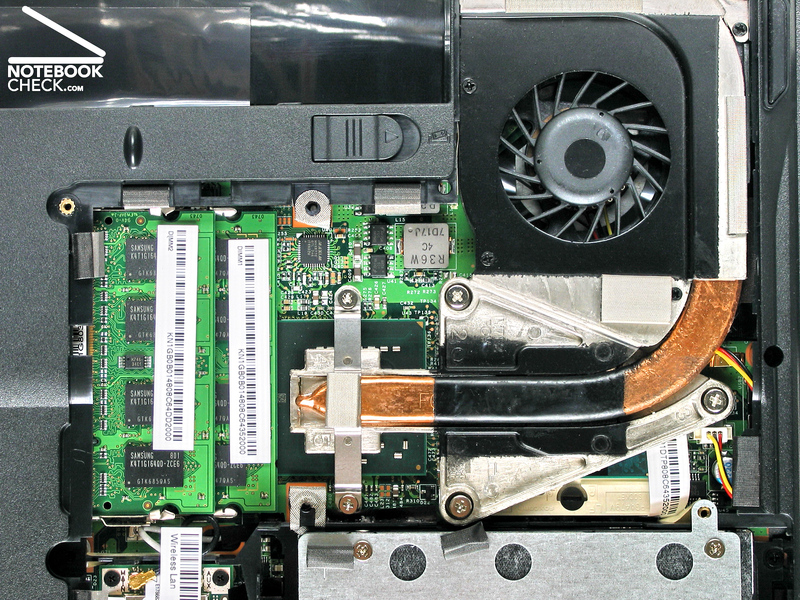 The T5550 lacks only Intel's virtualisation technology (Intel VT) compared with the T5600. 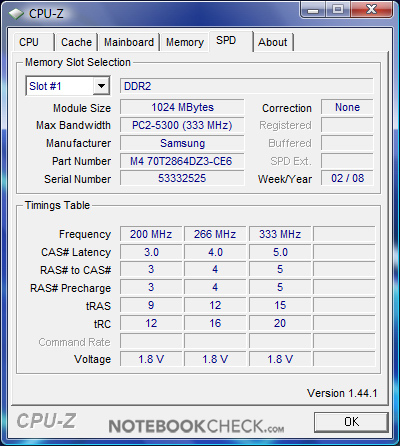 System memory is with 2GByte DDR2-667RAM more than sufficient for Vista HomePremium . 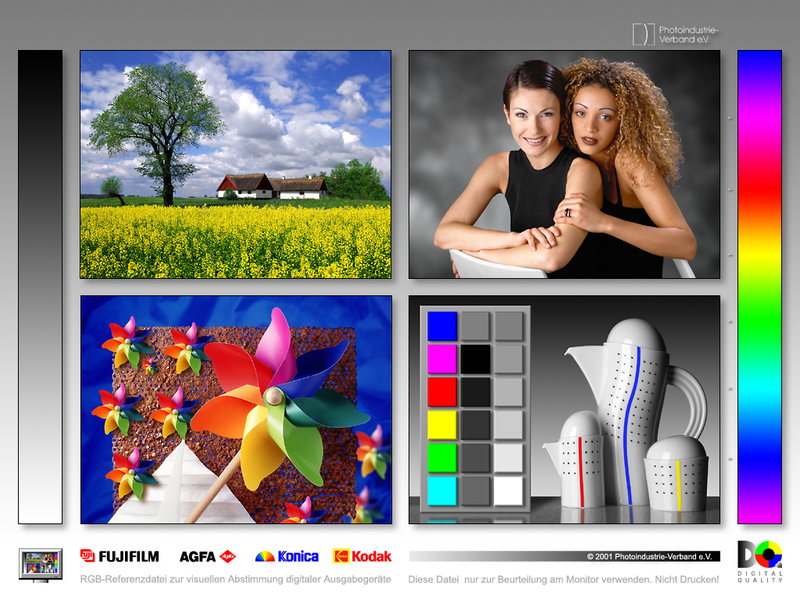 Although the integrated X3100 graphics chip is rather useless for games, it is enough for multimedia shows and office applications. 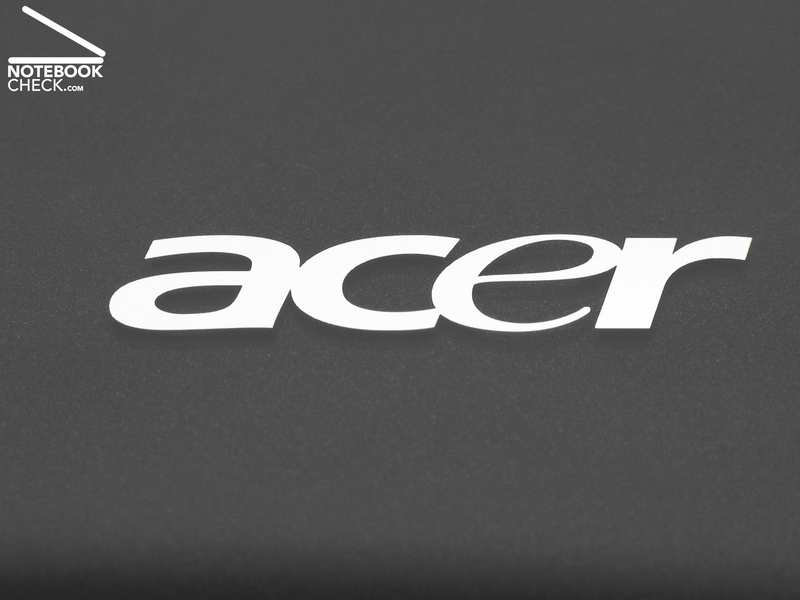 The Acer Aspire 2920 achieves 3891 points application performance in the PCMark05, which is a "good" result. Although the T5550 offers a lower overall performance compared with the newer Penryn processors, it can still keep up with quite a few office notebooks and T7200 processors. The Aspire 2920 also managed a good CB processor value of 3891 when rendering multiple CPUs in Maxons Cinebench R10 benchmark. 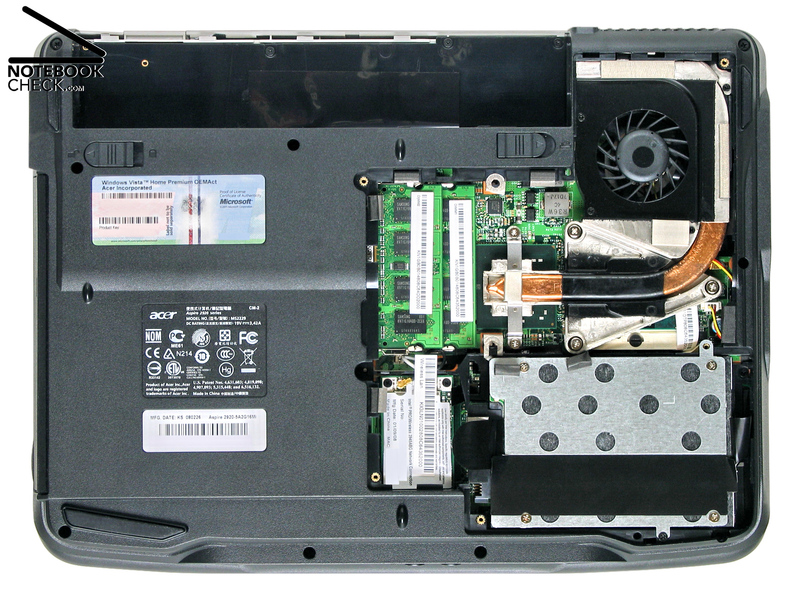 The Acer Aspire 2920 uses Intel's energy saving integrated GMA X3100 graphics chip. 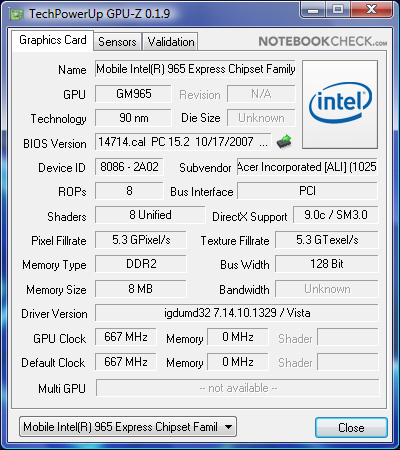 This graphics chip offers enough power for Vista's Aero-Glass design and for simple multimedia applications, but not for newer 3D games. A low benchmark score of only 576 points in Futuremarks 3DMark06 (driver version 7.14.10.1329) and 635 points in the shading-test (Cinebench R10) show the clear limits of the X3100 in 3D games and applications. A 160GByte Hitachi SATA hard disc HTS542516K9SA00 is responsible for data storage in the Aspire 2920. The Travelstar 5K250 is equipped with the usual 8MByte cache and works with 5400r/min. It has a shock resistance of 400G and offers thus good protection against shocks. The average transfer rate with HDTune on the other hand, is with 39.2MB/s only "acceptable". 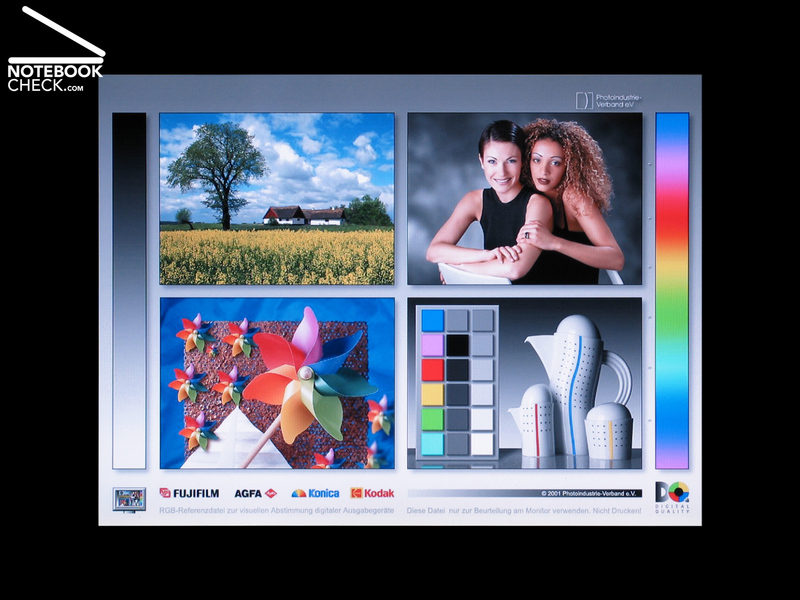 Sony's NEC Optiarc optical drive AD-7560A handles all standard DVD formats including DVD RAM, but it is rather noisy when active. 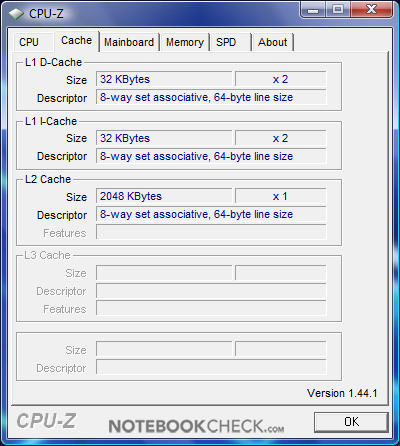 Subnotebooks set a very high priority to low energy consumption, 3D and game performance suffer accordingly. The integrated X3100 graphics chip offers thus only for simple older, or not very demanding games in low screen resolutions enough power. Current games with complex 3D graphics, high resolution and detail levels turn thus quickly into stuttering slide shows. Despite good hardware the Aspire 2920 stays with 35.1dB(A) (environment temperature: 21 degrees Celsius) quiet under low and moderate load. Fan noise keeps even and thus acceptable. More intensive work, like converting pictures or videos, make the fan noise clearly audible and add a slight high frequency noise at 36.9dB(A). The noise level goes up to maximum 39dB(A) if the subnotebook is kept under full load for longer durations. Far more annoying is the Optiarc AD-7560A, which is with 45.5dB(A) remarkable loud. Powerful subnotebooks get usually much hotter than more spacious desktop computers, and the Acer Aspire 2920 is no exception to this rule. We measured an average temperature of 36.7 degrees on the upper surface of the notebook, the maximum is 40.0 degrees Celsius. 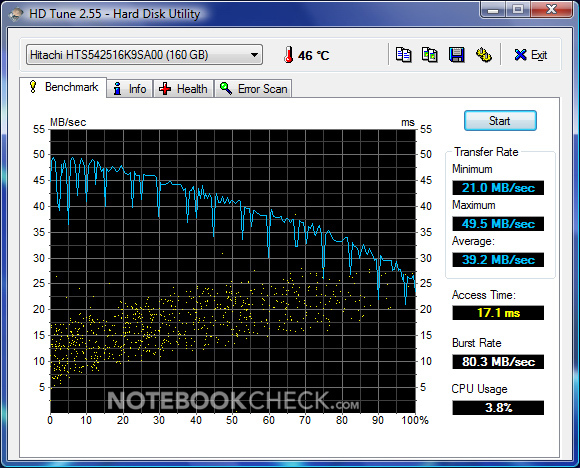 Even warmer is the bottom side of the Aspire 2920 with 37.9 degrees on average. Especially in summer, temperatures could get unpleasantly warm at the bottom of the notebook. (±) The average temperature for the upper side under maximal load is 36.7 °C / 98 F, compared to the average of 30.7 °C / 87 F for the devices in the class Subnotebook. Acer put a lot of effort into the sound replay of the subnotebook. Various Dolby certificated sound improvements and two integrated "3D-stereo speakers" promise a lot to the user. However, a short test quickly destroys any hopes about the usefulness of these improvements. Although the Aspire 2920's sound is not so bad considering the size of its speakers, proper surround sound is simply not possible due to size and construction. Far more impressive is the sound from analog earphones. We tested the Aspire 2920 with our earphone benchmark Bose In-Ear headphones, and experienced a very powerful and natural audio replay. Listening to music on the notebook is thus real fun. Power consumption of the Aspire 2920 is rather low and goes from 11.6 watt up to maximal 22.4 watt in idle mode. We also measured moderate 36.9 watt under medium load (Cinebench R10, one processor core). 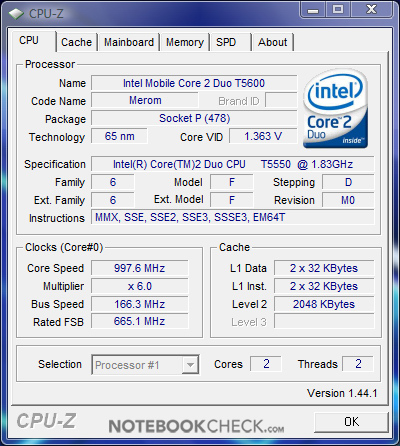 If processor and graphics chip are under full load, power consumption increases to 59.7 watt. 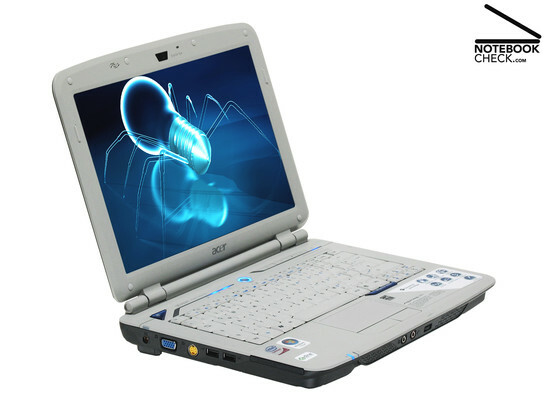 Acer presents with the Aspire 2920-5A2G16Mi an inexpensive subnotebook with good application performance, satisfactory input devices, and a bright 12.1" display with well distributed illumination. The compact size and low weight of only 2 kilogram turn the Aspire 2920 in a low priced and portable travel mate. 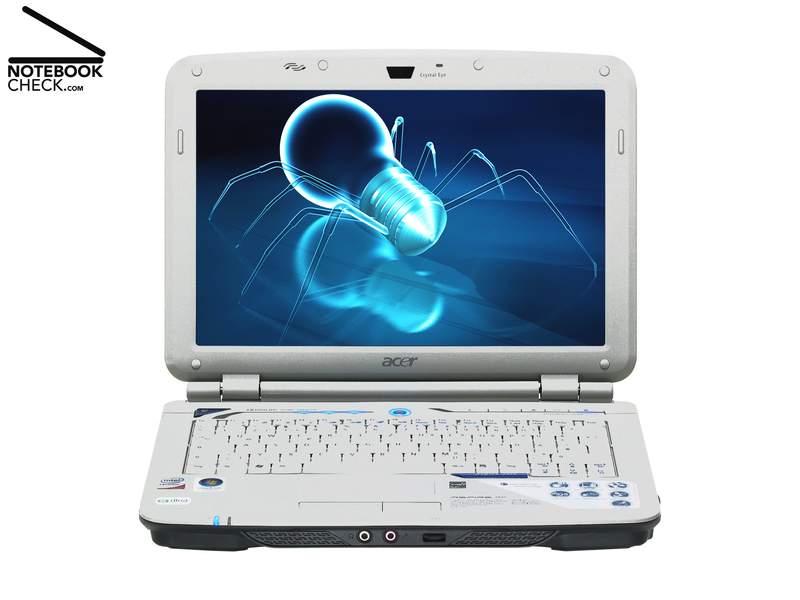 The Acer Aspire 2920 was a solid mobile all-rounder in our test and achieved thus the overall rating "good". Case, input devices and interface equipment of the Acer Aspire 2920 managed a "good" rating as well. Small problems regarding workmanship and the bending of the keyboard offer room for improvements. The excellent 12.1"WXGA display on the other hand, earns its "good" to "very good" (87 percent) rating without reservations. 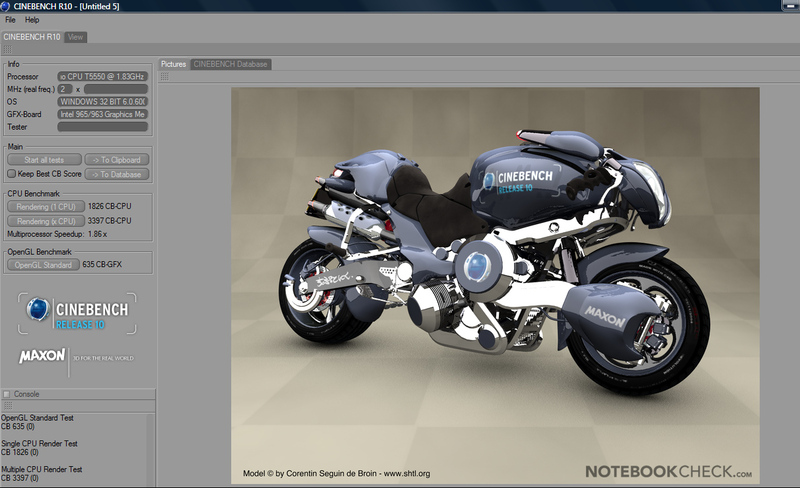 The noise level of the subnotebook is also "very good". 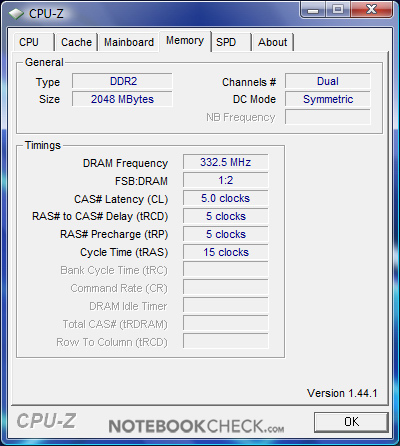 The 1.83GHz fast Core 2 Duo processor offers a fast base for this notebook class. But the Acer Aspire 2920 is due to the low battery life of only about one hour not very suitable for mobile high performance tasks. As long as the tasks are simple however, the 2920 offers with about 4 hours enough battery life. For those who need low weight, compact size and a bright display for work on the go, should consider the inexpensive ultra portable notebook Acer Aspire 2920. 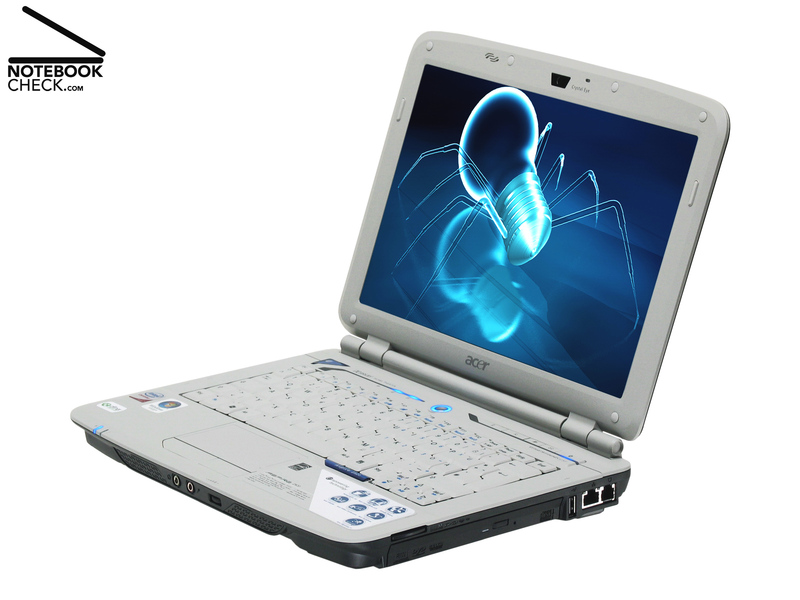 For currently about 800 Euro, the Acer Aspire 2920-5A2G16Mi is a well equipped and portable subnotebook. 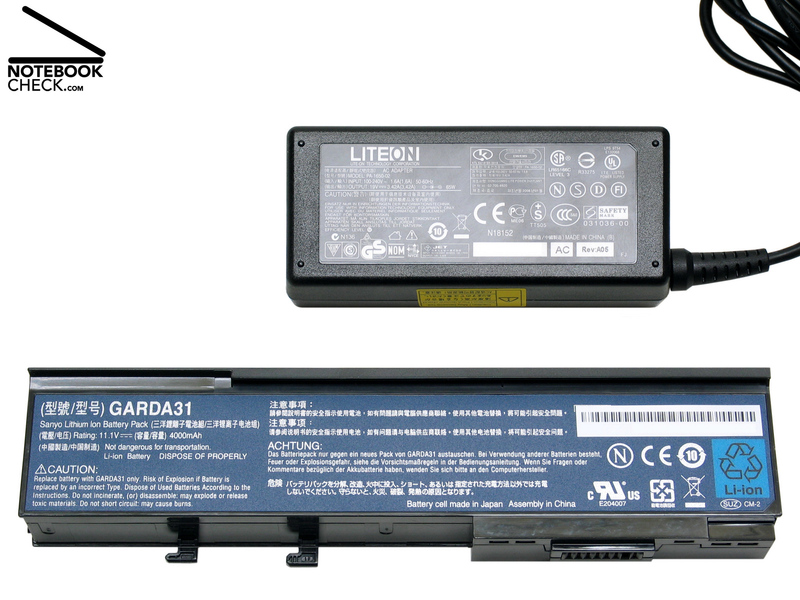 Battery: 306 g, Acer Empowering Technology, 24 Months Warranty, Recovery discs are not included in the shipment! You will be prompted at first start up to create your own recovery disc with the pre installed software of the data on the hard disk. The recovery information occupy hard disk space! Acer doesen't include any discs (recovery, driver, or others) with the Aspire 2920. Both memory slots are occupied and the fan can be conveniently cleaned. ...which facilitates access to important hardware components. ...and the very bright status LEDs are even outdoors readable. A web cam with 0.3 mega pixels invites to a video chat with friends. 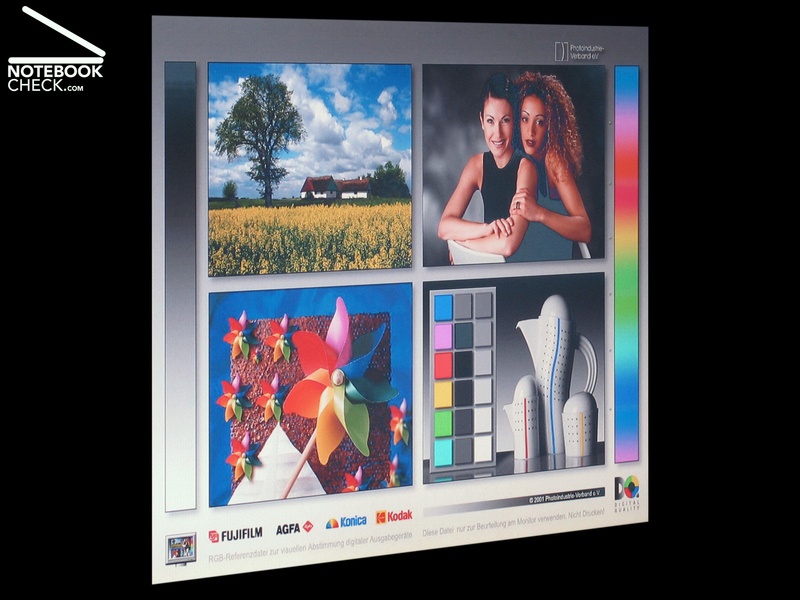 Although the display reflects like a mirror, it has excellent illumination, sharp colours and is very bright. ...asymmetrical design elements improve the look a lot. 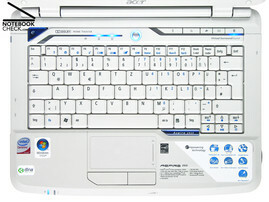 Sound and look of the Acer Aspire 2920 present it as modern multimedia entertainer. 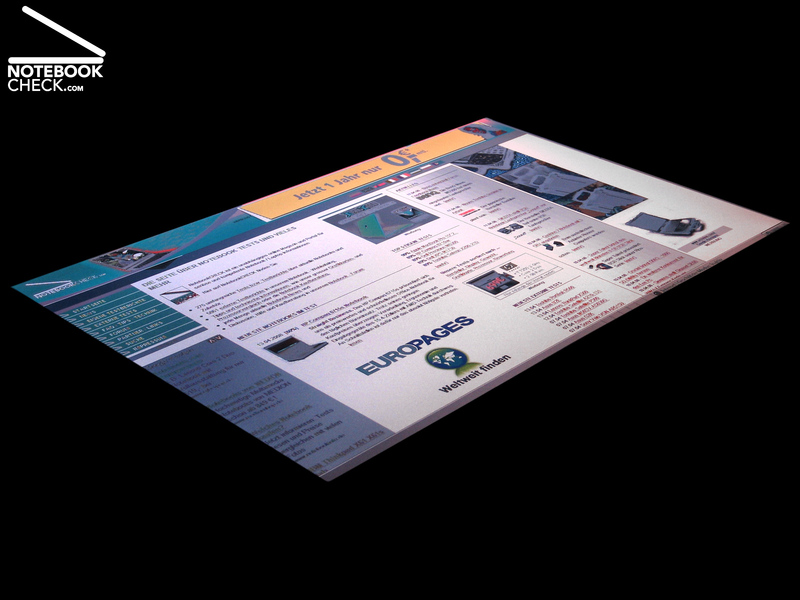 ...and the plastic panel in front of it, which dampens the good impression of the subnotebook. 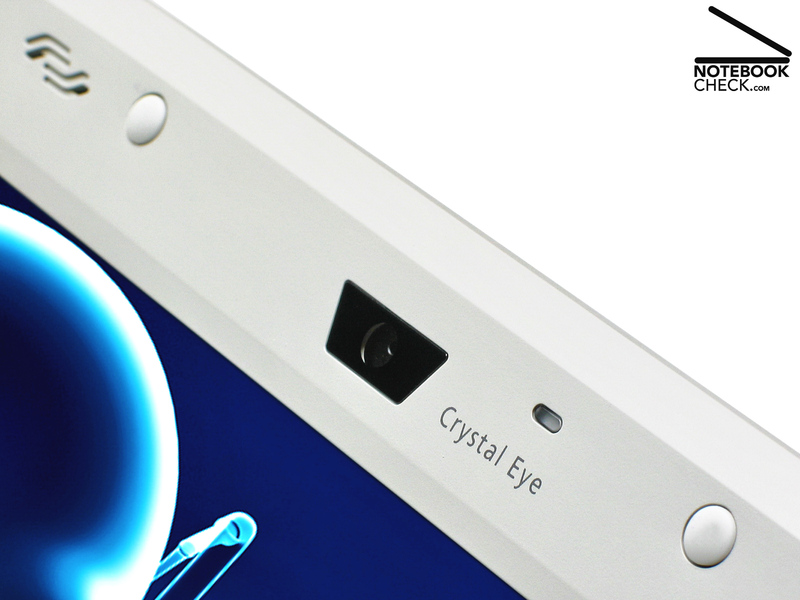 The Aspire 2920 is still in Acer's first Gemstone design. Light grey and smooth shapes dominate the look. 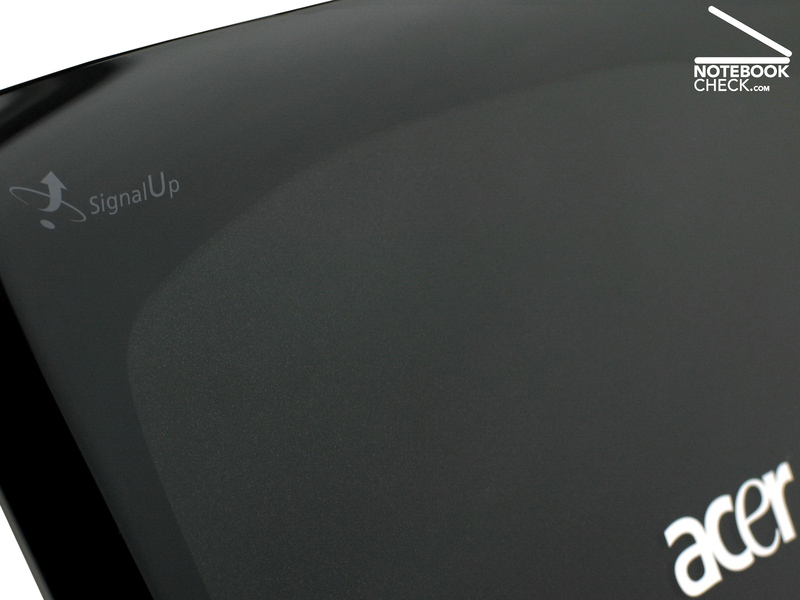 ...the glossy lid stands out with 3D-look. 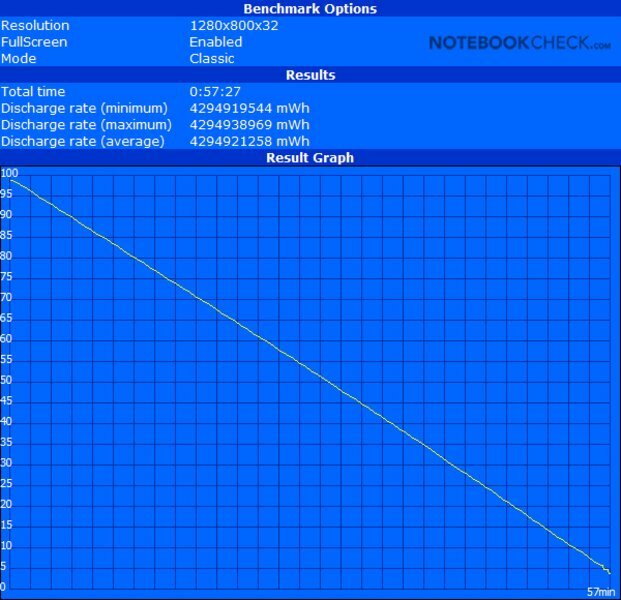 A longer lasting 53.3Wh battery is optionally available instead of the default 44.4Wh battery.